The next time your business is in the market for a copier lease, give us a call! We think we offer the best copier leases in Seattle! What makes us say that? We believe that we have the experience and good reputation to back up our claims. 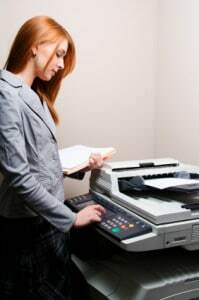 Our business is focused on creating happy customers and trust us, we will work with you to provide you and your business with the best copier leases in Seattle. When your business is negotiating your next copier lease, don’t you want to work with a copier leasing business that has your best interest at heart? We will take the time to get to know you and your needs before trying to oversell you on an oversized machine. We know our business so well and deeply understand the frustration so many businesses have with the copier leasing market. We never assume that we know more about your business than you do. In order for us to provide you with the best copier leases in Seattle, we have to commit to learning about your usage, the amount of space you have in your office and what your intended budget is. No matter what kind of lease you prefer, give us a call and let us determine if we can create a good fit for you. We look forward to hearing from you!